And on more issue on the Sarstoon. A provocative article appeared today in Prensa Libre, the mouthpiece of the Guatemala government which is upping the ante on the Sarstoon. The Guatemalan government is maintaining that the B.D.F. is provoking it’s troops stationed in the Sarstoon. According the article, the B.D.F. is not complying with established protocols agreed to by both countries. Both the Foreign Carlos Raul Morales and the Minister of Defense, Williams Mansilla said so during a meeting of a Commission for the Integration and Development of Peten. They both consider the BDF of as unprofessional and lacking in knowledge of agreements between the two countries. 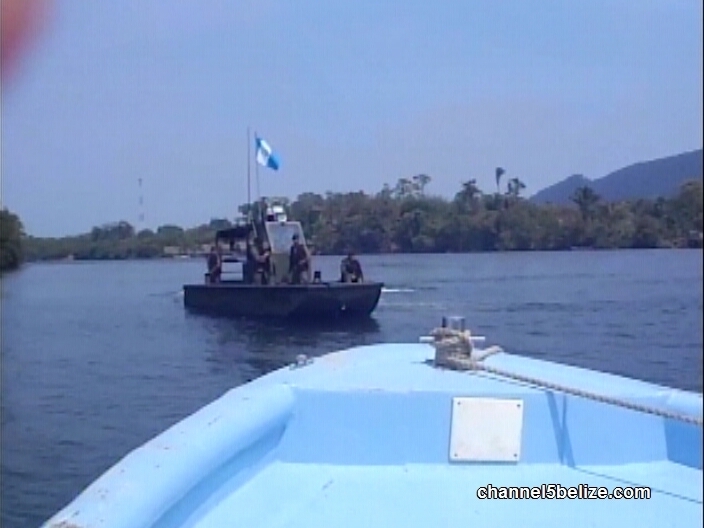 Mansilla also told the media that the GAF is exercising sovereignty on the river and insisted that the BDF should comply with the agreements; including one which states that if a vessel enters the Sarstoon, it should be accompanied by a Guatemalan vessel. 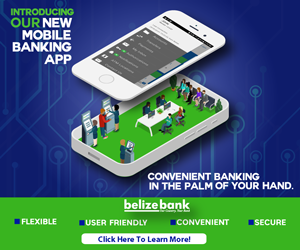 The Foreign Minister adds that the Belizean authorities are well aware that the dispute needs to be taken to the I.C.J. since the confidence building measures are not enough to solve differences. Morales maintains that the Sarstoon River is owned by Guatemala but that Belize claims half of it. Morales is quoted saying that the case of the minor Juan Alvarado, the minor who was killed on April twenty-first, has been presented to the Inter-American Commission for Human Rights. And that it will take time but that Guatemala wants moral condemnation of Belize for the violation of human rights. What agreement, any one with this answer? Becaue Belize continues consuming Guatemala products AND services , Guatemala has money to fuel their agression. Close the borders to see if they will sing the same tune they singing right now !!! If you Belizeans don`t stop buying Guatemalan goods and services you will be sorry , because Guatemala thinks that they have enough Guatemala`s sponsors in Belize. By taking the Sarstoon Guatemala thinks that most of you here in Belize are with them and soon they will take Temash to please you Guatemala`s people here in Belize !!! FOOLS CLOSE THE BORDERS WITH YOUR EMEMY,YOU ARE BEING INVADED AND THEY THINK YOU LIKE IT !!! Did Guatemalans Detain Mennonites Near El Pilar? When will dredging begin in the Belize City Harbor?